Klika is now offering AfterPay for your trampoline purchases. Buy now, have it delivered in a day or two, and pay it off over 4 easy interest-free payments charged to your credit card once every 2 weeks. For more information see the AfterPay web site. You can sign up though our web site, simply add your products to the cart and select Afterpay in checkout. 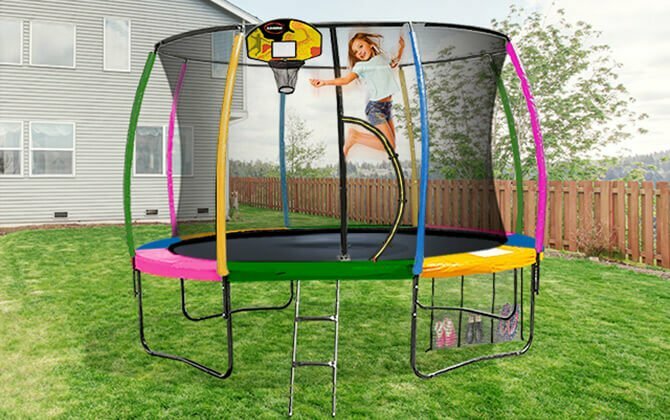 All other payment options are available for your trampoline purchase as well, including PayPal, Credit Card, ZipPay, and Cash on collection. View all trampolines under $1000 available to purchase using Afterpay. You can use your existing Afterpay account, or, if you have not yet signed up you can create a new Afterpay account on the way through our checkout, simply and quickly!